Nuisance fireworks report here. 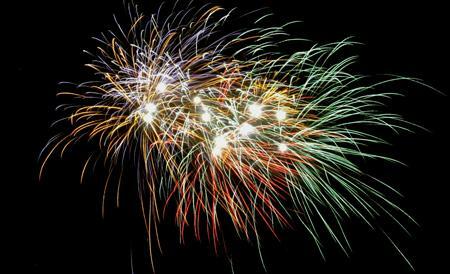 Burden of fireworks for New Year is chipped you can register. Reports are presented to the Lower House in the hope that fireworks, chipped by individuals, no longer allowed in the future. In the Netherlands, fireworks, private, chipped from 31 December to 1 January 10.00 2.00 hours, every year there is a lot of nuisance by some fireworks before and after these days is chipped. The fireworks industry said that this year is expected 8 percent more than last year's fireworks will be sold. Every year there are more victims by fireworks and the inconvenience is greater. Green has a website where this nuisance can be reported. Meanwhile, there are tens of thousands of reports. The website was there by large crowds even temporarily completely. Green is a collection of reports from January 1 to the House offer and mayors will ask additional measures. Green would prefer that viewer not by individuals may be chipped but only by professionals.